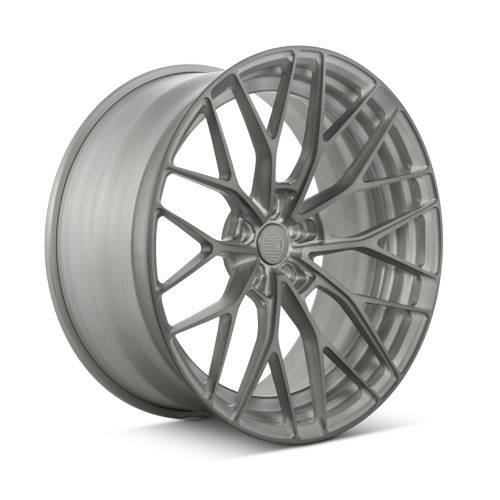 Decades of study and participation in every aspect of the wheel industry has guided to an intense appreciation of the absolute best craftsmanship, quality, design, engineering, and manufacturing. Evolving daily to bring the most influential combination of quality, design, and fitment to each one of the clients. 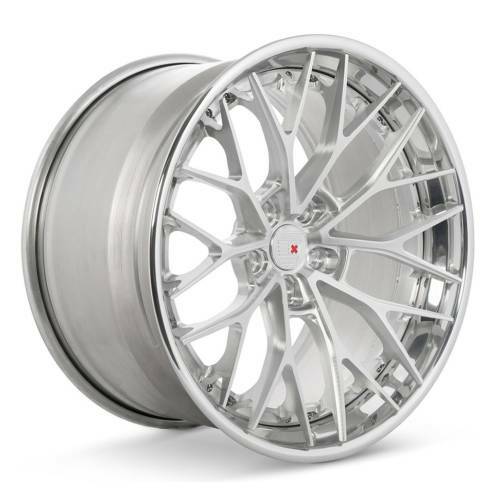 This site was created by our passion for nice wheels and cars, we can help you deliver the best looking wheels for your style. They say the type of car you drive is an extension of your personality. If this is true, then its wheels are merely accessories that adorn your vehicle’s exterior. 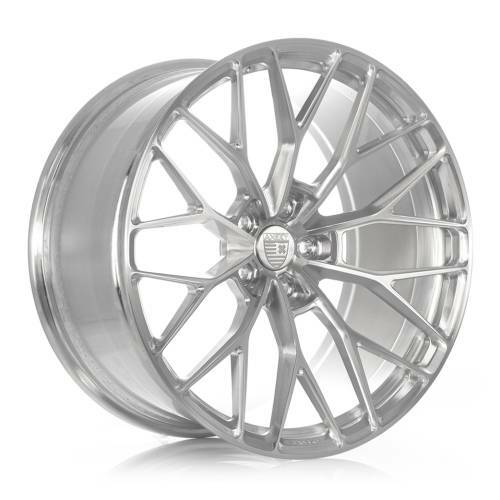 Wheels are like shoes, and a reflection of how you want the world to interpret the style and look of what you’re driving. 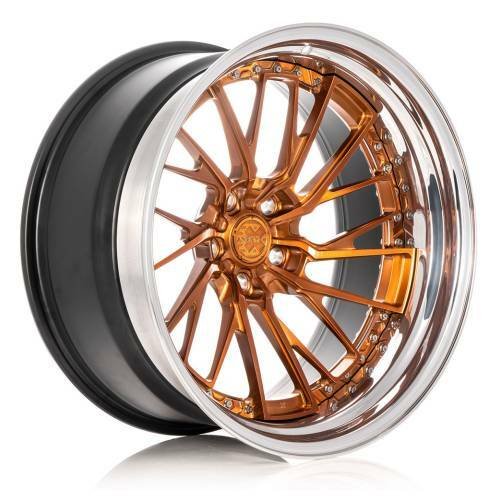 We have the best looking wheels at the best quality around.